Hand-picked saffron is considered the rarest, most valuable of spices. 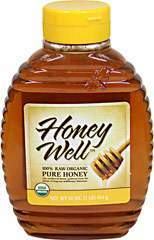 Use sparingly in risotto, plain rice, sauces and to flavor poultry. Bragg Certified Organic Sprinkle Seasoning is a 50 year favorite formulation by Paul C. Bragg. A blend of All Natural Herbs and Spices which adds flavor to most recipes, meals and snacks. 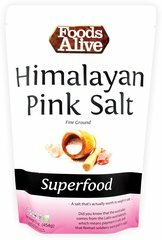 Himalayan Pink Salt can be consumed as a mineral water or it can be put directly on your food or used in cooking. Enjoy 100% Pure Mineral Salt for your own benefits!